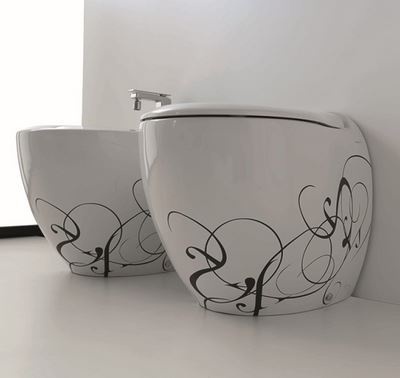 The fabulous Blend range has been designed by Meheghello Paolelli Associati. 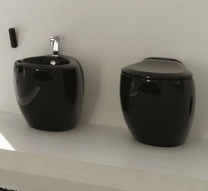 The sleek and simple curves and lines allow the Blend range to have a unique style and create a real design piece within any bathroom. 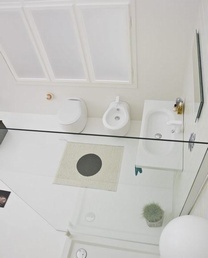 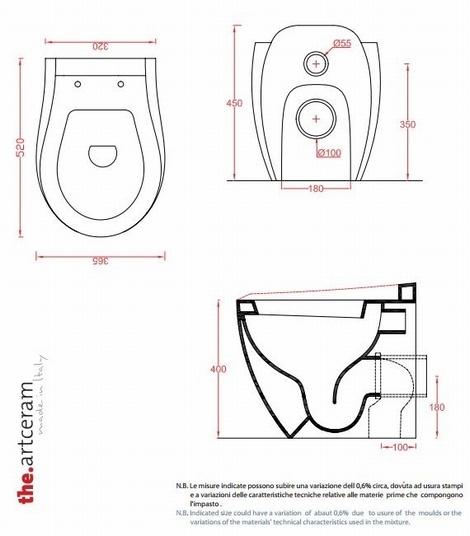 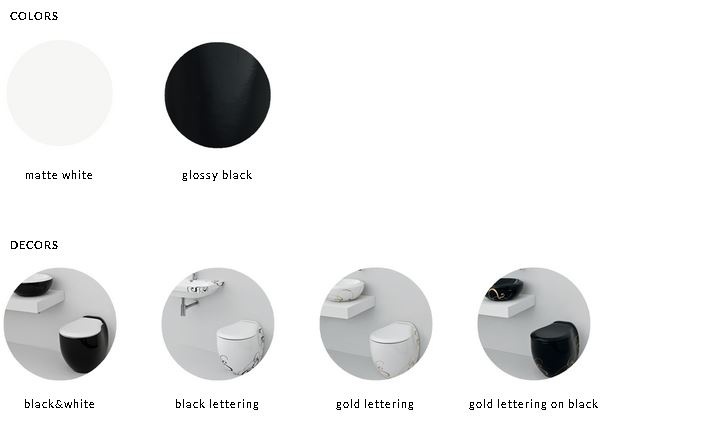 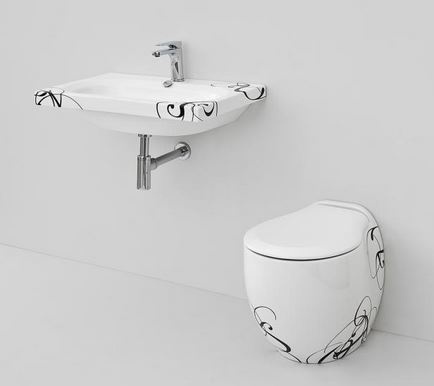 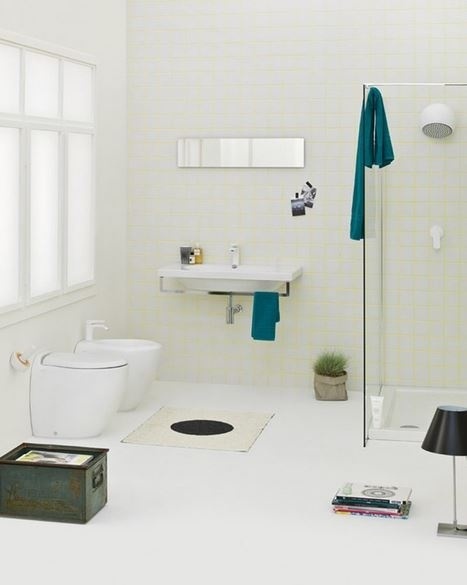 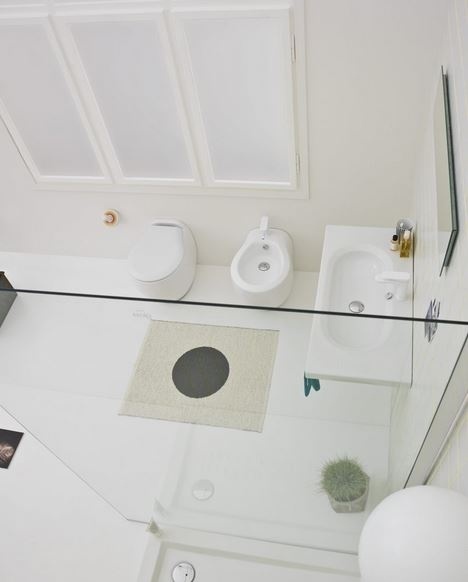 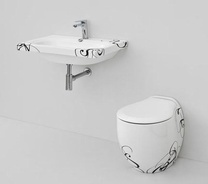 The BTW wc is available in white, black, black and white and decorated. 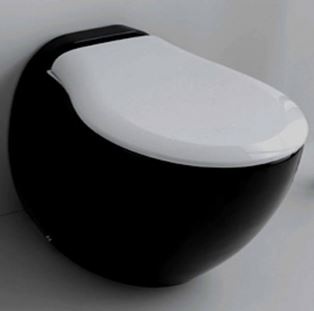 Available in a range of colours; white, black, black & white and decorated. 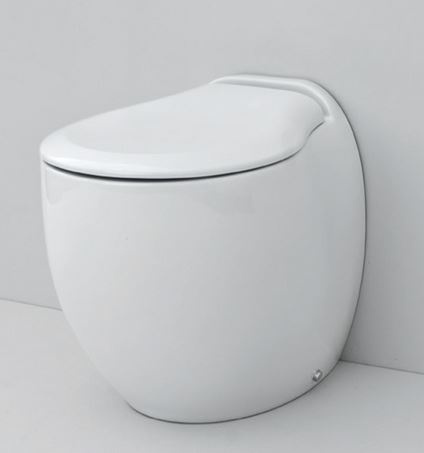 Stock: - Please note this item is produced in Italy, in the event we are low on stock you may incur a 3-5 week lead time.